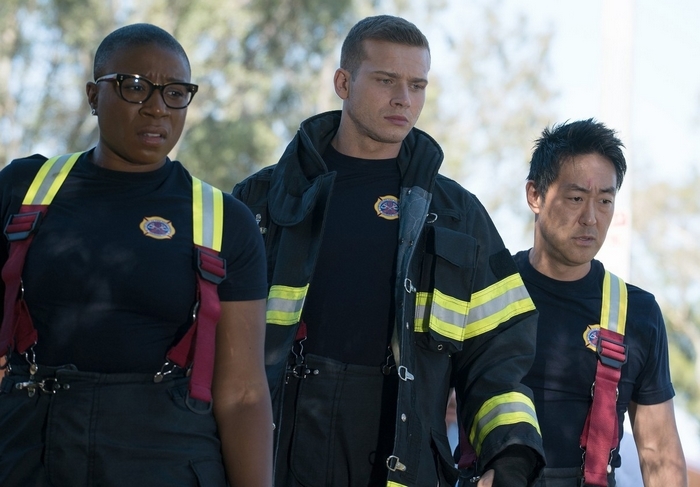 Creators Ryan Murphy, Brad Falchuk and Tim Minear reimagine the procedural drama with 9-1-1, exploring the high-pressure experiences of police officers, firefighters and dispatchers who are thrust into the most frightening, shocking and heart-stopping situations. These emergency responders must try to balance saving those who are at their most vulnerable with solving the problems in their own lives. 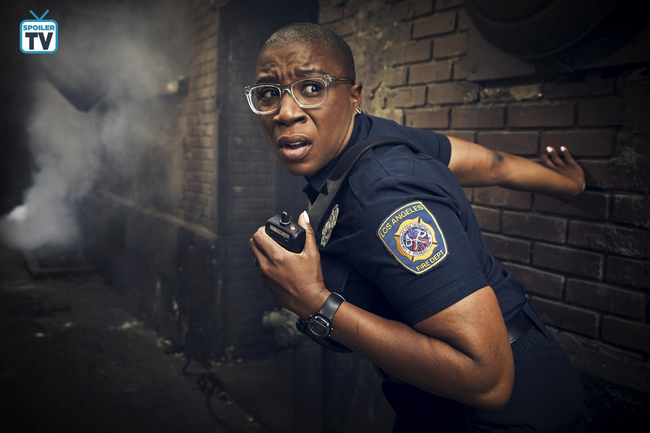 Henrietta Wilson, better known as Hen, is a firefighter and paramedic who works for the Los Angeles Fire Department. 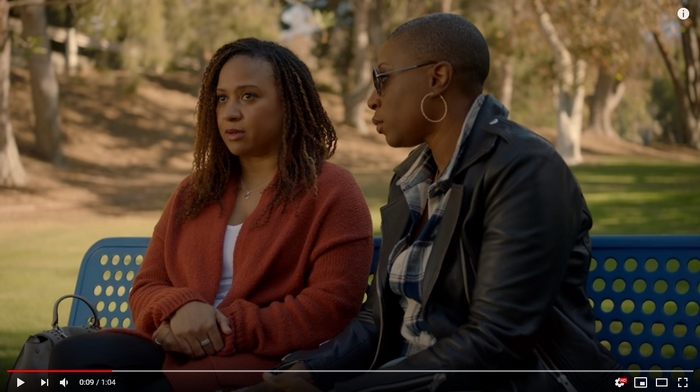 In the Fox show, she is the only first responder that is openly gay and in the episode “Full Moon”, her girlfriend is shown for the first time. Karen Wilson is the current wife of Henrietta. 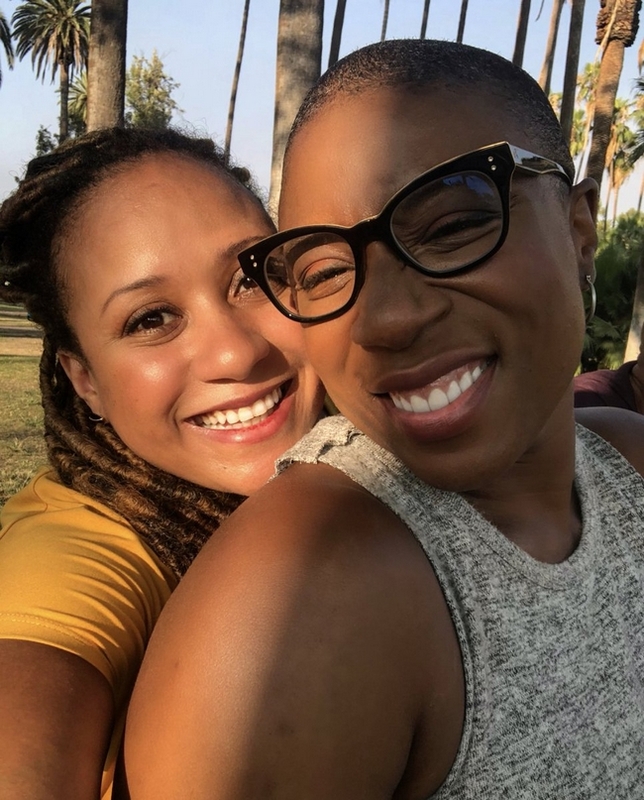 Their marriage was good until Hen and Eva, who is her ex, slept together. Eva is trying to take Denny (her and Hen’s son) into her custody.